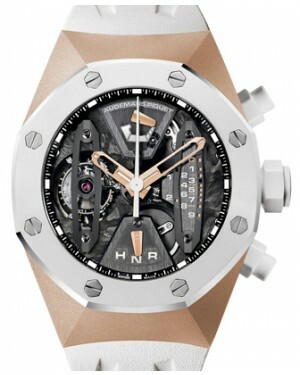 Launched by Audemars Piguet in 2002, the Royal Oak Concept collection is a re-imagining of the classic Royal Oak design, giving it an ultra-modern twist. 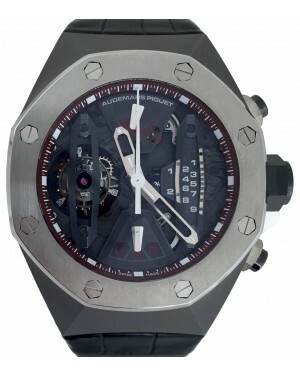 While models in this collection still feature the trademark Royal Oak octagonal case shape, complete with eight screws on the bezel, they feature openwork or skeletonised dials and a larger 44mm case size, in-keeping with modern trends. 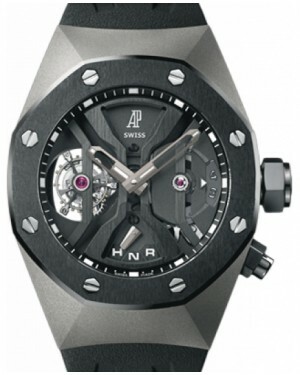 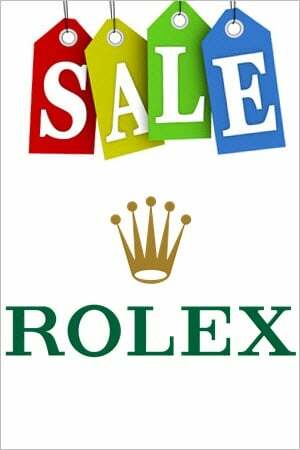 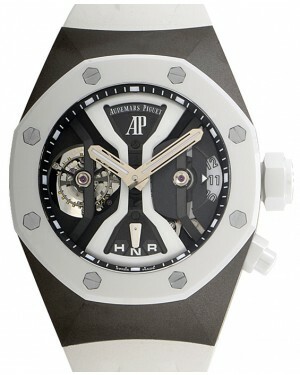 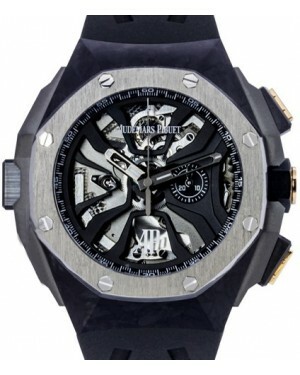 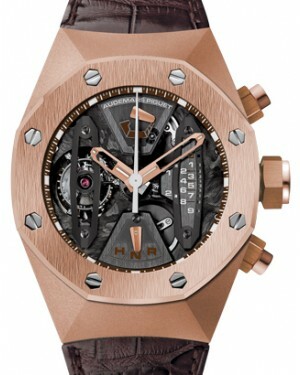 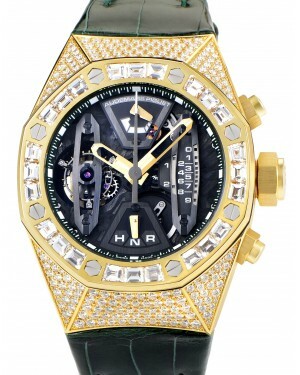 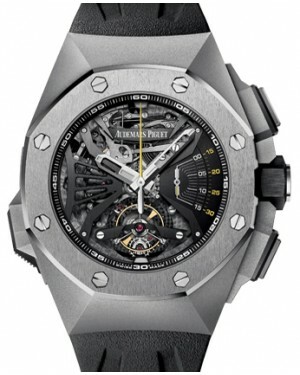 Moreover, while the flagship Royal Oak models are made from more traditional materials, like stainless steel and rose gold, many of the Royal Oak Concept models, including the Concept GMT Tourbillon and Concept Carbone, are constructed from more unusual materials, like ceramic, titanium and carbon.